Those were the questions on our mind for this first episode of our ‘Innovator Stories’ mini-series on the Science: Disrupt podcast. 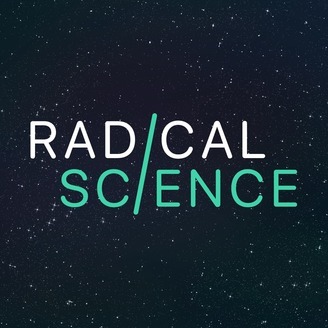 Over the next 5 episodes of Science: Disrupt, you'll hear from those at the coal face, enacting change within science – whether that’s building new products, changing behaviour in the lab or simply being more vocal in the scientific community, we wanted to bring to the fore some of the ‘behind the scenes’ insights into what makes innovation happen. 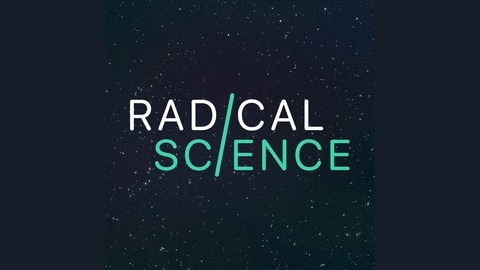 The opportunity in modernising the lab is huge, if these 4 are anything to go by, and in this episode we dive into the nitty gritty of why it needs done now, and how best to go about changing an old, sometimes slow-moving, industry which might not always be up for change.